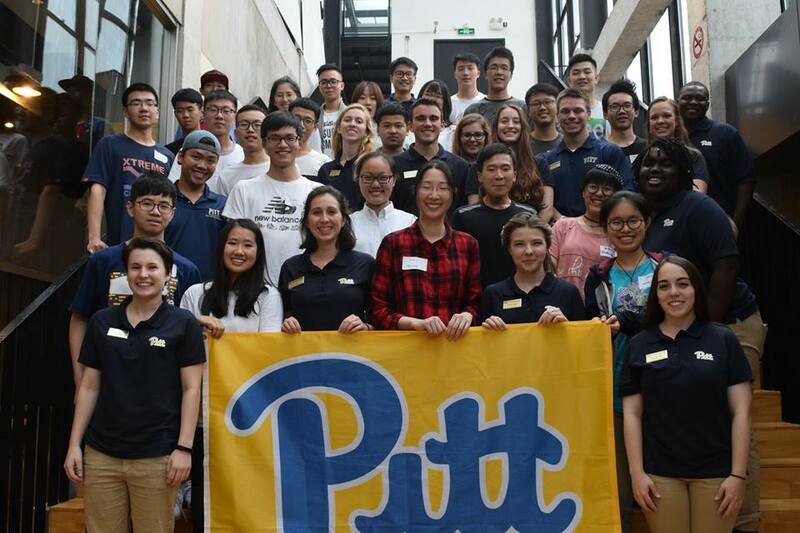 PennsylvAsia: Library Orientation for new Chinese, Japanese, and Korean students at Pitt, from August 21. Library Orientation for new Chinese, Japanese, and Korean students at Pitt, from August 21. Incoming University of Pittsburgh students from Japan, Korea, and Chinese-speaking countries are invited to attend Library Orientations in Japanese, Korean, and Chinese, starting August 21. All sessions will be held in G-74 of the Hillman Library (map). The information sessions are free, but registration is required and can be completed at the links above.